You probably didn't think about making a barbecue sauce out of fruit. Well, this fruit-based habanero BBQ sauce is sweet and hot. It works perfectly on poultry and pork. 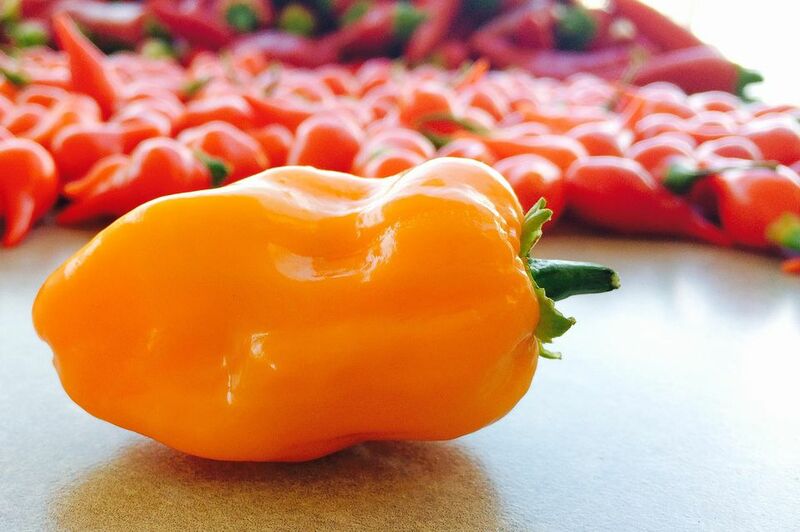 If you make it in advance, the heat from the habanero will have time to mix with the other ingredients. 1. Sauté onion and garlic with oil in a large skillet. Add bell pepper, water, apricots, brown sugar and apple cider vinegar. Reduce heat, stir together and simmer until apricots are soft, about 15 minutes. 2. Combine with mustard, hot sauce and salt in a food processor. Blend until smooth.